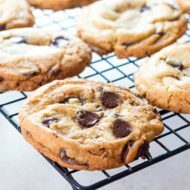 Whip up a batch of these buttery, chewy, sweet treats in no time flat! 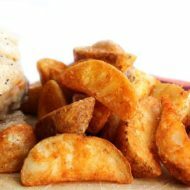 They're perfect for bake sales and after-school snacks. 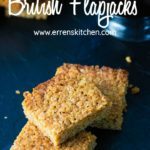 This easy recipe for Classic British Flapjacks makes a simple treat that can be made by anyone from amateur bakers to seasoned professionals. When I moved to England, this was a treat I loved from the start. I mean what’s not to love? 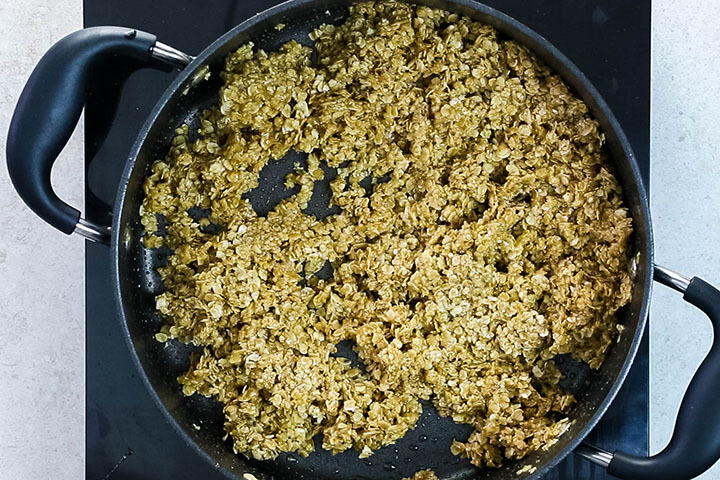 Oats coated in sweet buttery syrup – Amazing! These crisp, chewy bars are a sweet treat the whole family will devour! 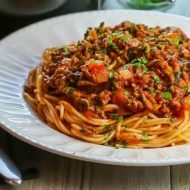 Being so easy, this is a great recipe to get the kids in the kitchen. 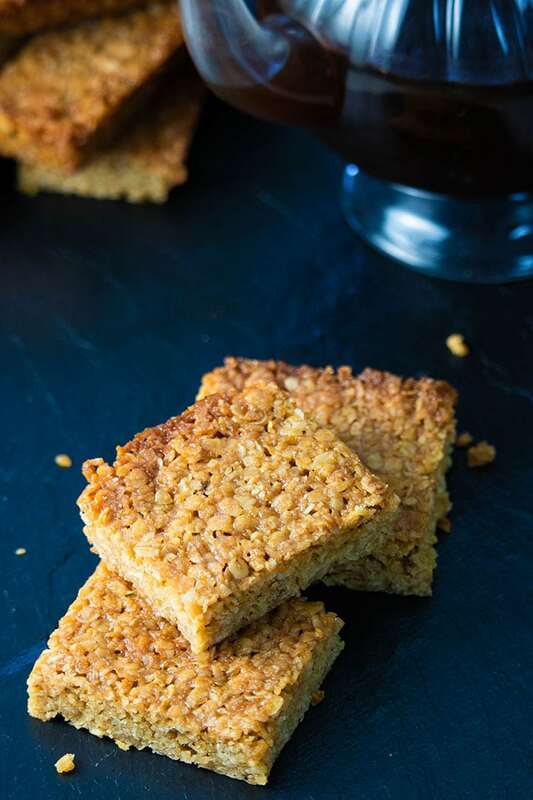 All you do is melt butter, brown sugar, and golden syrup in a pan, add the oats and coat before baking – once you see how simple they are to throw together, you’ll be making them on a regular basis! The addition of brown sugar adds an extra depth of flavor you won’t get with the syrup alone. 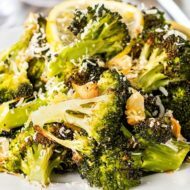 Using salted butter adds more flavor than with recipes made with unsalted butter. 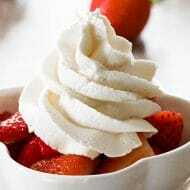 The simple recipe makes it a dessert anyone can make regardless of baking skill level. 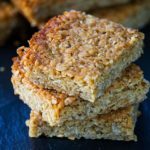 A flapjack is an oat bar popular in the UK. 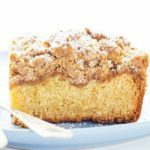 They’re typically made with butter, old-fashioned oats, and Golden Syrup. 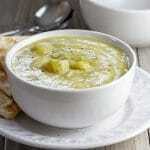 Although they’re often made at home, they are commonly found in bakeries, ready-made in grocery stores and shops. This is a timeless debate. Some think crispy and just as many will say chewy. In my opinion, it should be somewhere in between. 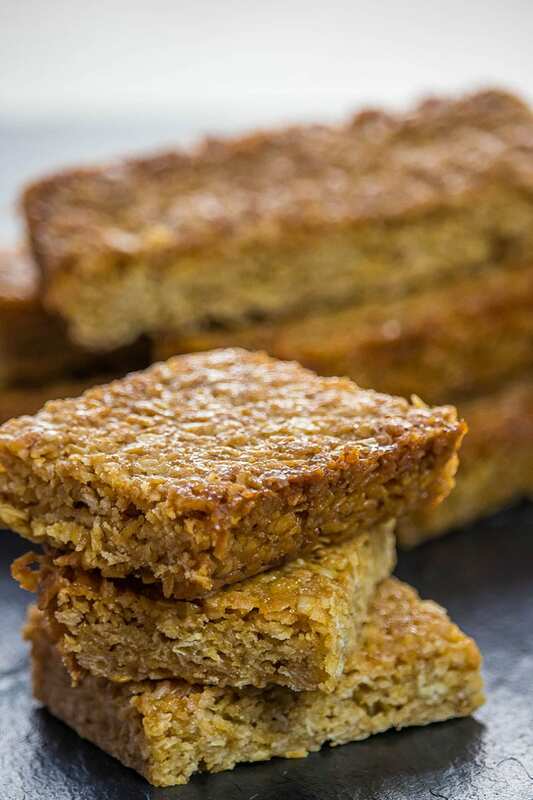 If you like a crisper flapjack, use a shallower baking pan and bake at a higher temperature. 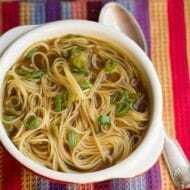 This recipe calls for either Golden Syrup or Maple Syrup. If in the US, I recommend pure maple syrup as opposed to pancake syrup as pancake maple syrup may be too sweet. You are looking for a buttery, sticky, sweet treat, not something sickly. 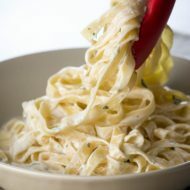 Start with melting butter in a pan. Add the syrup, brown sugar and melt together until fluid. Coat well with the syrup mixture. 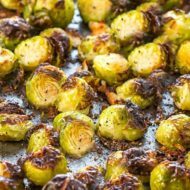 Spread evenly into an 8-inch square pan. 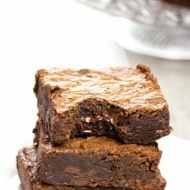 Allow to cool before slicing into bars. Use old fashioned rolled oats. Instant oats won’t work in this recipe. If in the US, use pure maple syrup as opposed to pancake syrup as pancake maple syrup may be too sweet. 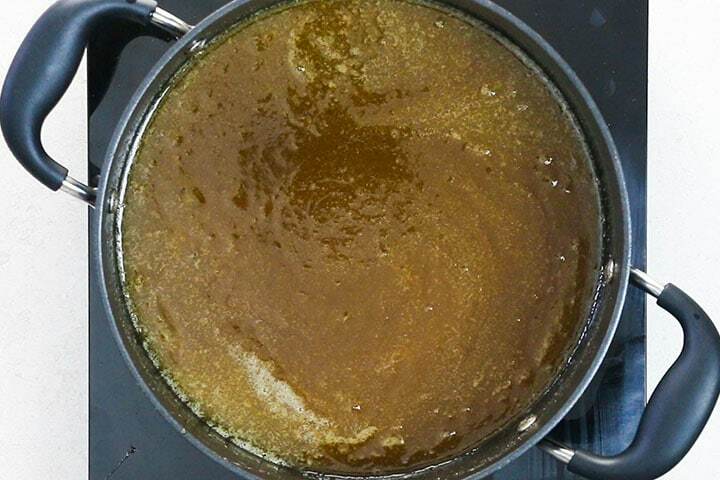 When melting the butter and sugar together cook over low heat. Higher heat can end up hard and taffy-like. When baking, watch closely and remove from the oven when the edges are golden. 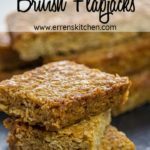 Overcooking may result in a hard, crunchy flapjack. 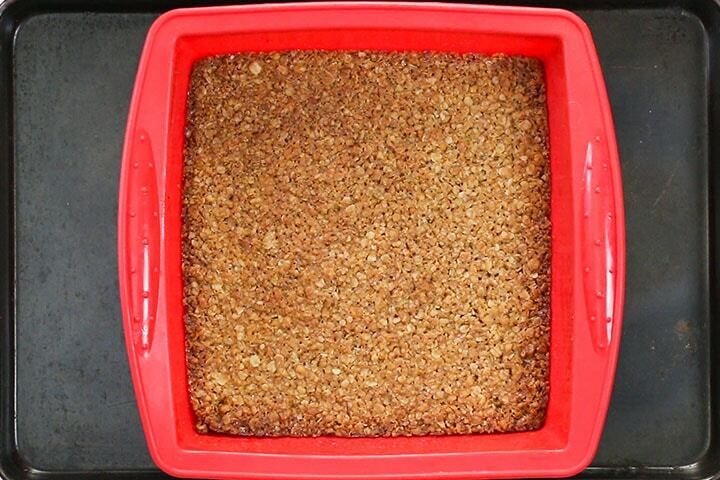 For a crisper flapjack, use a shallower baking pan and bake at a higher temperature. 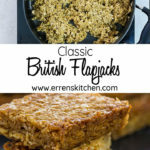 How long will flapjacks last? 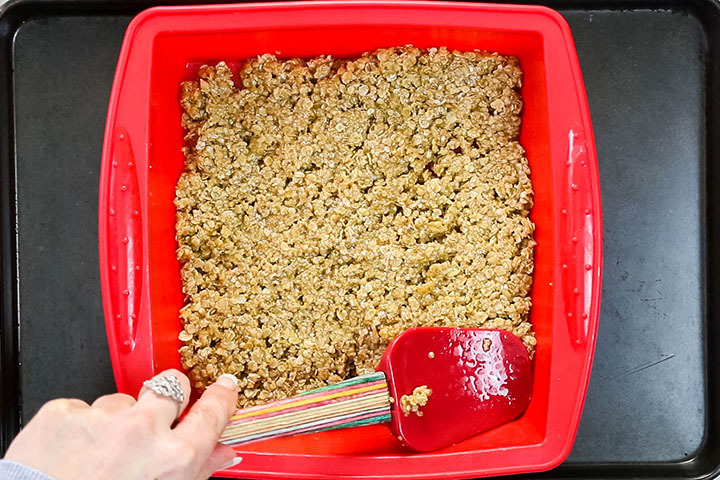 Stored in an airtight container, flapjacks will last up to 5 days. Grease an 8-inch square baking pan. 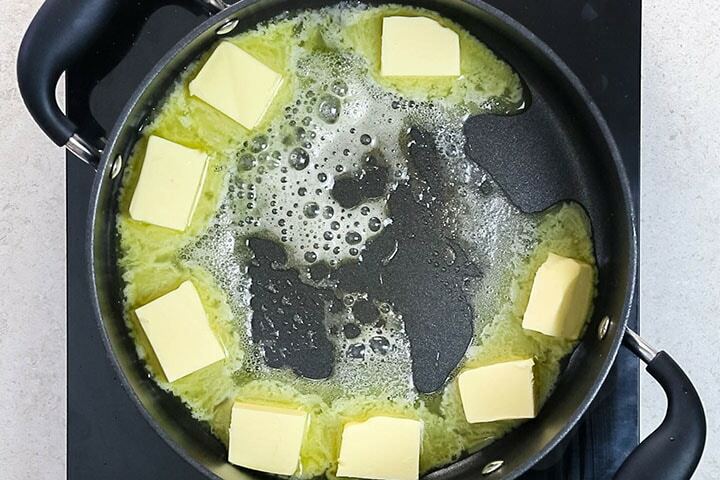 Melt the butter in a pan over medium heat. Add the brown sugar, syrup, vanilla and cook until the sugar is dissolved and fluid (being careful not to boil). 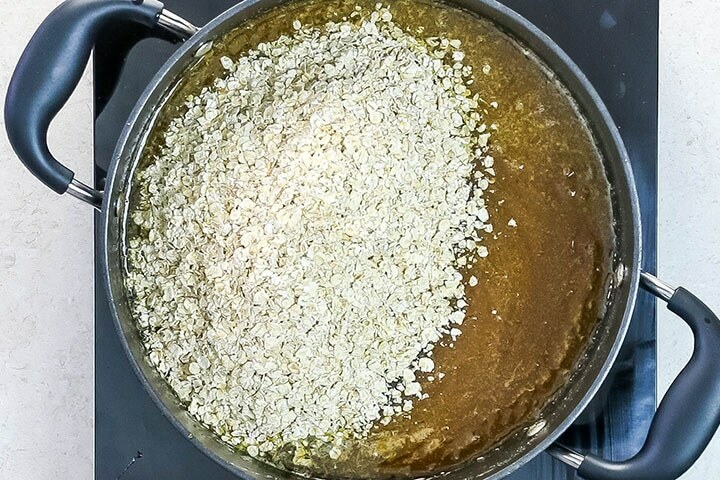 Add the oats and mix until well coated. 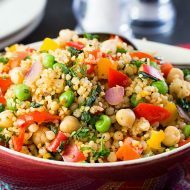 Spread evenly into the prepared pan and bake 15-20 minutes or until golden. Use old fashioned rolled oats. Instant oats won't work in this recipe. I can’t believe I’ve never heard of these ! 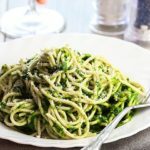 I’ve made many of your recipes and have never been disappointed. I’ll be making these very soon – excellent timing for Maple Syrup season. Thanks. Your feedback has made my day, Terri! Hi Jan, if you look in the post there is an explanation for what golden syrup is.